Pumpkin Waffles are the perfect breakfast served in this season. The waffles are light and perfectly seasoned with pumpkin pie spice. 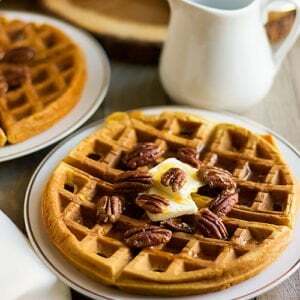 If you have any pumpkin puree on hand and don’t know what to do with it, then use this recipe, it is a fail-proof, and these pumpkin waffles taste good even when cold. If you love pumpkin as I do, then I have another delicious breakfast recipe for you that will please your taste buds, Pumpkin Scones. In case you like a creamy pumpkin dessert then I’m sure you’ll love my Pumpkin Flan. 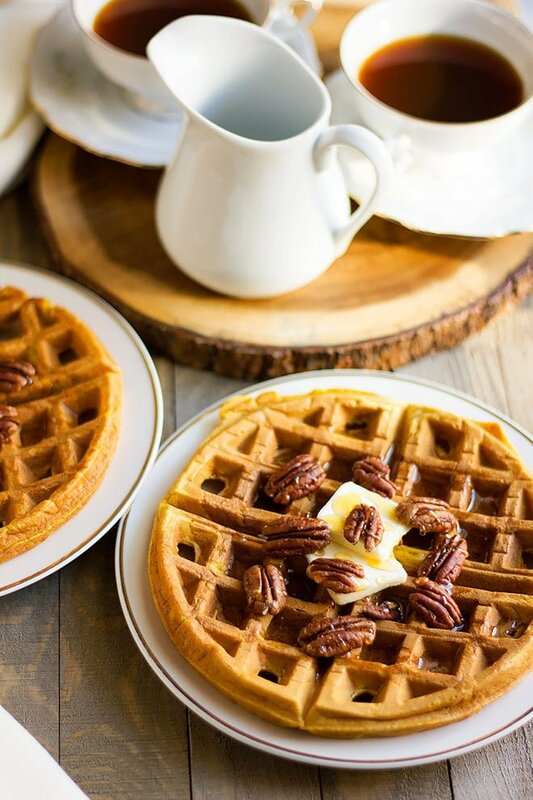 I can say with confidence that this is the best pumpkin waffle recipe I ever made, just like the regular waffles, it’s fluffy and light, but have great flavor coming from the pumpkin pie spice and vanilla. 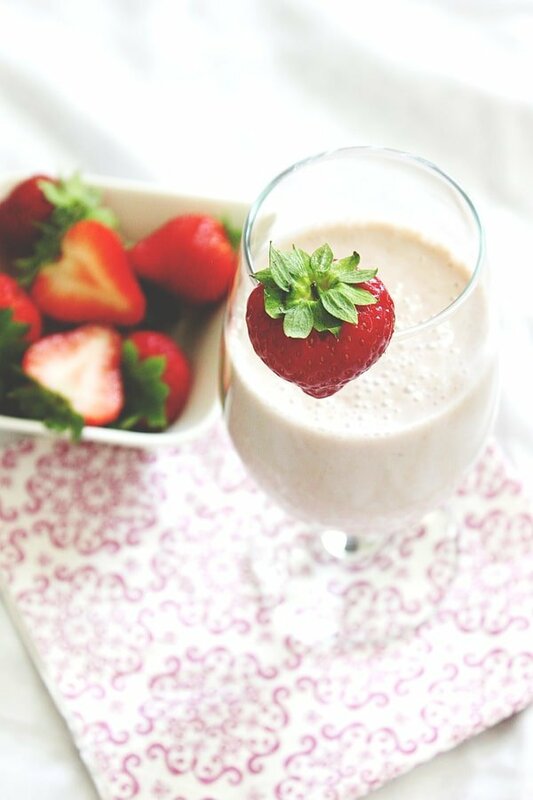 You can convert this into a great dessert by topping it with ice cream and caramel sauce. As a breakfast, you can top it with maple syrup, honey, and toasted pecans. These pumpkin waffles will stay moist for a longer time, and when heated for few seconds in the microwave it tastes fresh again. To make this waffle recipe you will need to sift the dry ingredients together to make the batter lighter. In a bowl add the eggs and vanilla and beat until fluffy, this step makes the waffles lighter too. Add all the wet ingredients to the eggs and beat for two minutes. Mix the dry with the wet ingredients and mix gently, over beating the batter will make the waffles dense and chewy. 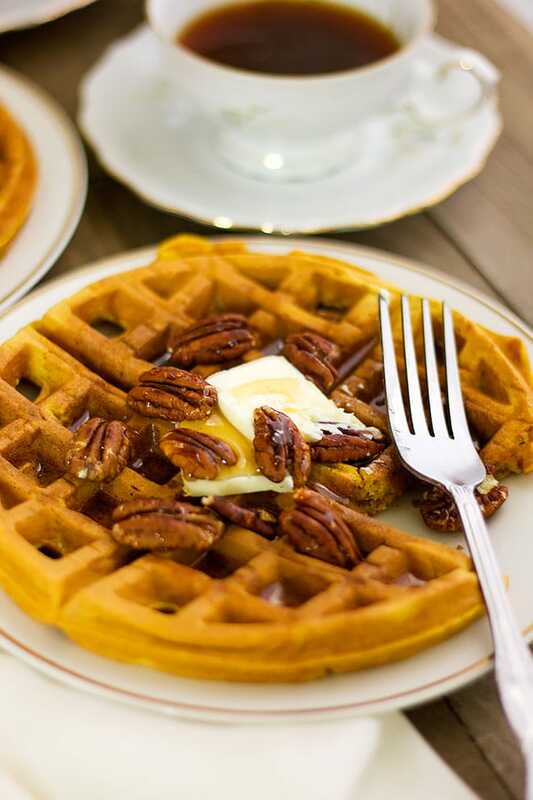 Prepare your waffle maker and start making these delicious pumpkin waffles. You can enjoy these waffles whenever you want if you freeze them, and to do so, you will need a baking sheet and a Ziploc bag. After the waffles are cool, place them on a baking sheet and freeze them. When frozen, remove the waffles from the baking sheet, place the frozen waffles in a Ziploc bag, and return them in the freezer. When you ready to serve the frozen pumpkin waffles, remove as many as you want from the Ziploc bag and let them come to room temperature, then microwave them for few seconds. Let’s make some pumpkin waffles. 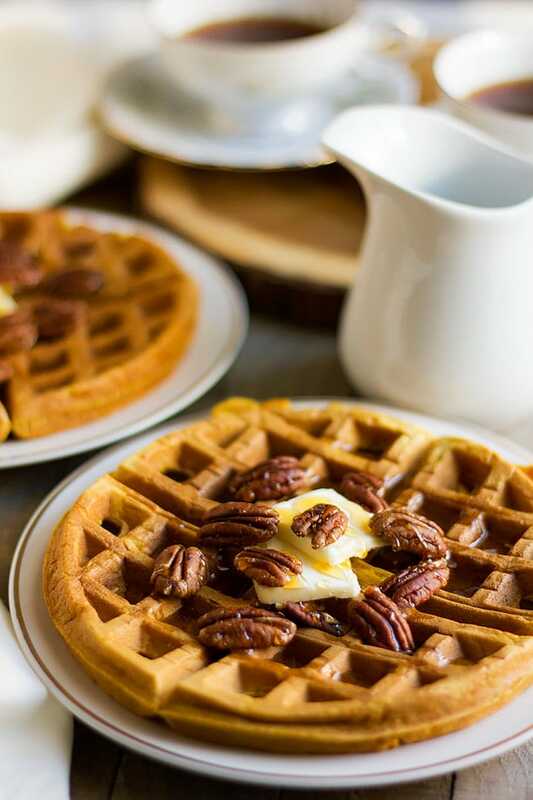 Fluffy and delicious pumpkin waffles, you can serve these waffles as a dessert or as breakfast, topping them with cream, honey, or toasted nuts. In a bowl, sift the dry ingredients twice and keep aside. In a different bowl, add the eggs and the vanilla and beat until fluffy. Now add the milk, oil, and pumpkin puree to the wet ingredients and beat for two minutes. Add the dry ingredients to the wet and mix gently for few seconds. Follow the instruction of your waffle maker and when it’s ready and hot enough, pour around half a cup from the batter to the waffle maker. If you like your waffles crispy, then cook them a few seconds longer. To avoid the waffle from turning soggy, place the cooked waffles on a cooling rack until cool. 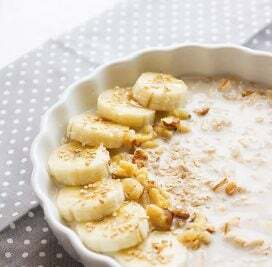 Serve with your favorite toppings, like cream, honey, toasted nuts, or even fruits. I don’t know how this works, but I’ve been craving waffles, and around this time of year, I can’t get my mind off of pumpkin, and then I stumbled onto your recipe!